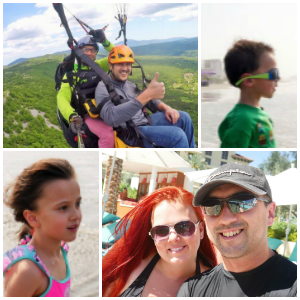 Calling all Box Tops members! 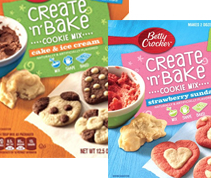 Look out for a Box Tops e-mail with a link to score a FREE Betty Crocker Create n’ Bake Cookie Mix for the first 10k. E-mails are sent out gradually so check back if you don’t see it. If you join today, you WILL NOT receive this freebie but you’ll be able to participate in future giveaways. Allow 6-8 weeks for delivery!